 "Adlerweg 9 - das Bed and Breakfast"
You may also reach us by train. The trainstation is only a few meters from our hotel. We recommend the RIT-Schwarzwald Ticket.